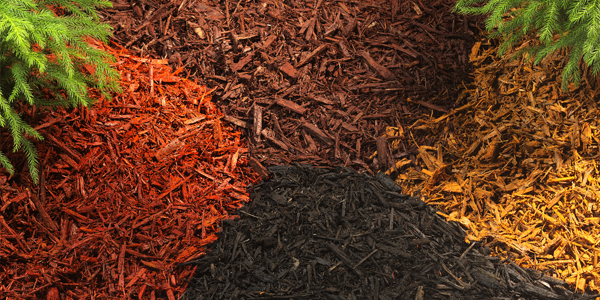 Wayne’s Country Market can assist with all your gardening needs! 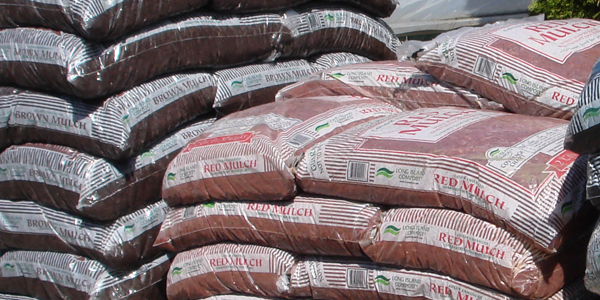 We have a variety of bulk and bagged mulch, as selection of gravel, and top soil available for delivery or pick up. Stop by our greenhouse for a large selection of flowers, trees and shrubs. Not sure what you need? Ask one of our consultants today!